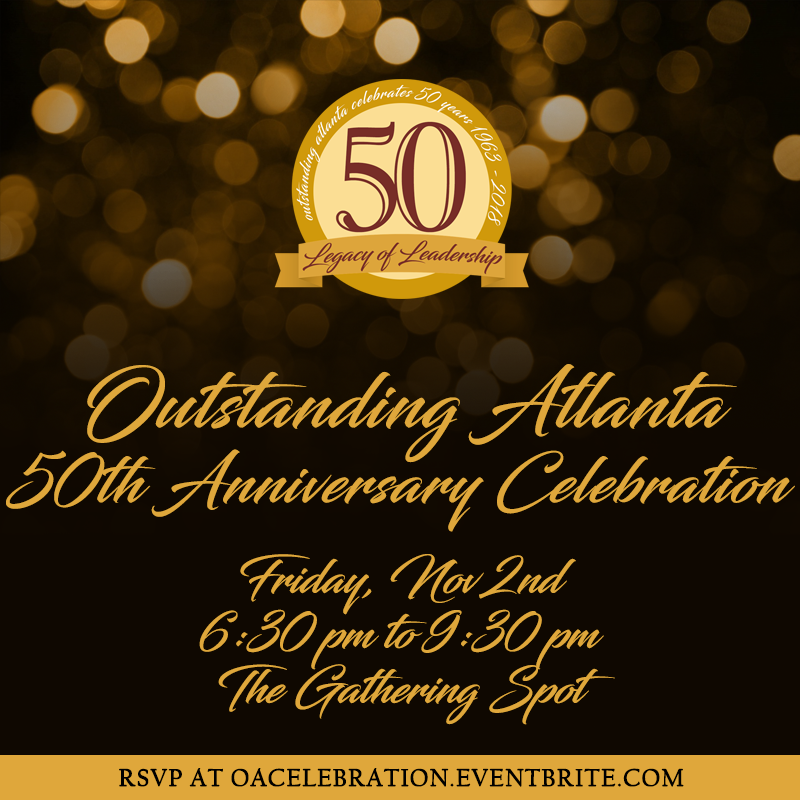 We are pleased to announce the ten remarkable honorees selected for the Outstanding Atlanta Class of 2018! CONGRATULATIONS! Applications are now closed for the Outstanding Atlanta Class of 2018. Thank you to those who have applied. Please stay tuned for more information concerning our honorees and applications for the Class of 2019.